A festival for practicing film directors to shoot 1 minute film on mobile devices. I find this film particularly interesting, it a love story of two people in a lift. 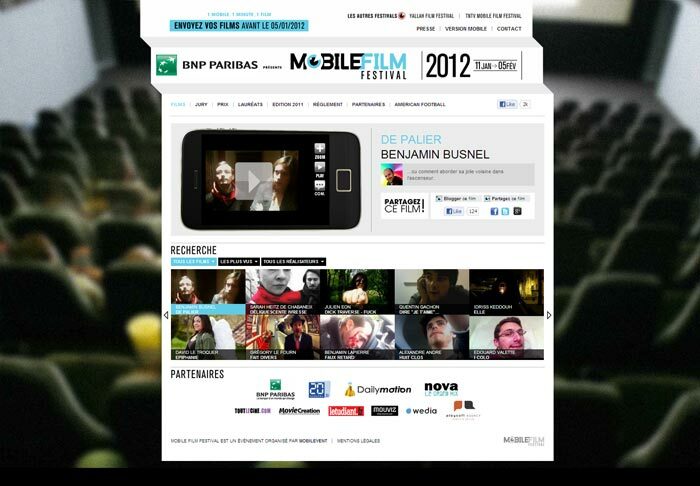 Here is a documentary about the mobile film festival on BBC . Promise and vision, but I actually prefer this over the Nokia concept.